Moorland is where the red grouse makes its home – but it also ensures a rich biodiversity in which all forms of wildlife and habitat can flourish. A unique assemblage of birds – including lapwing, curlew and golden plover – live and thrive on the managed moorland. Everyone who visits Scotland marvels at the magnificent purple heather that forms the backcloth to Scotland’s natural beauty. However, that magnificent scenery does not happen by accident. Heather needs to be cared for – that’s why it has been burned from time to time in order for it to be regenerated and brought back to its most productive state. Robbie Douglas Miller, a grouse moor owner in the Lammermuirs hills in East Lothian, was one of the first to participate in an accreditation scheme which aims to demonstrate the highest standards of wildlife management. He says: “It’s perfectly understandable that most people think of moors as being home to grouse and little else – but that is only part of the story. “The tremendous environmental and conservation benefits that flow from well managed moorland are there to see in the Wildlife Estates Scotland initiative which is supported by the Scottish Government, the European Union and a host of other rural and conservation organisations. 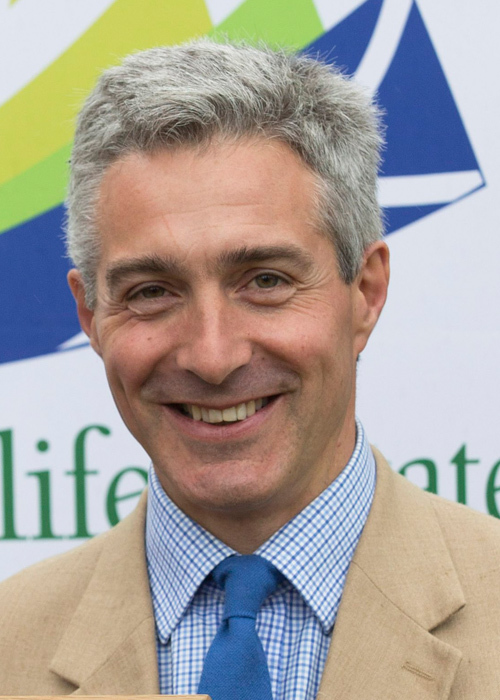 “Through Wildlife Estates Scotland there are estates across Scotland – including the Royal Family’s estate at Balmoral – that are proving their environmental and conservation credentials day in and day out.